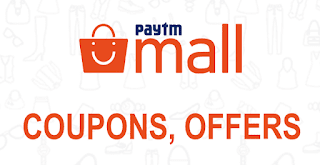 Paytm Mall Is Offering A New Deal Where You Will Get One Watch , Wallet & Belt Just @ 99. 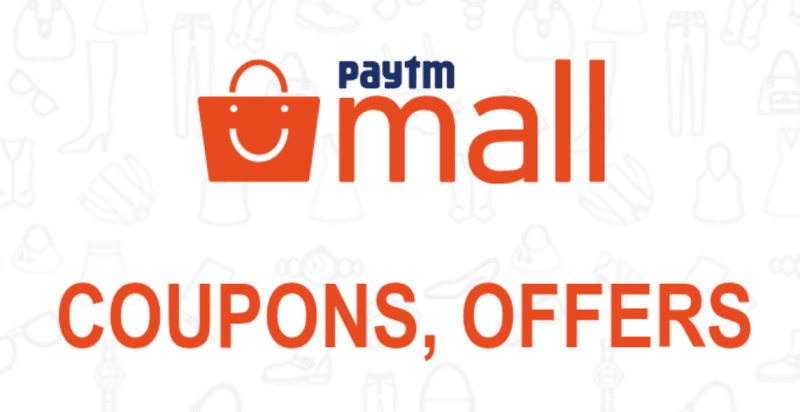 This Offer Is Valid For All Users Of Paytm Mall App. You Just Need To Pay ₹ 299 One Time & ₹ 150 Cashback Will Be Credited Within 24 Hrs Of Shipment. 3. Add To Cart & Provide Shipping Address. 5. Pay ₹ 299 Via Any Method. 6. You Will Get ₹ 150 Cashback Within 24 Hrs Of Shipment. 7. Effective Price You Paid Is ₹ 150 Only. 8. Enjoy The Deal & Share With Friends.